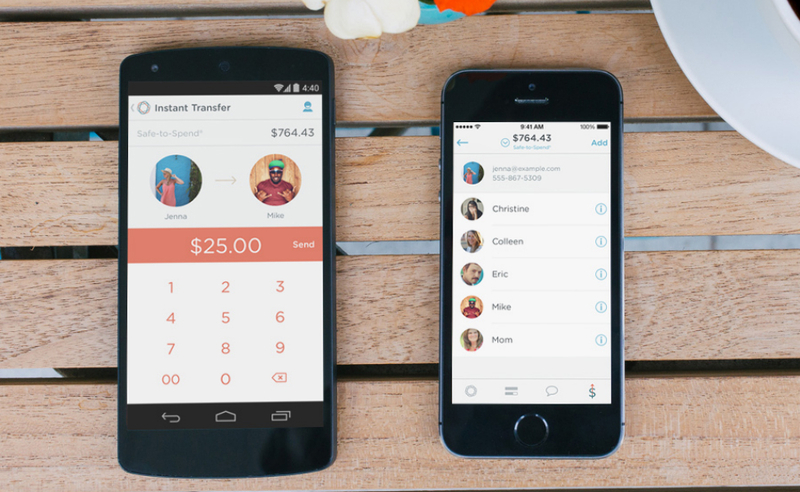 Simple, a startup banking service based right here in Portland, Oregon, pushed a major update out to the iOS and Android versions of its app this morning. Version 2.0, aimed at simplifying a member’s mobile experience, brings a ton of new features that will probably help persuade even more people to switch from their traditional bank to this completely online experience. As for what is new for the Android users, you will now have the ability to instantly transfer funds to other Simple members through the mobile app’s Simple Instant feature. In addition, Simple has completely revamped the Goals section of the application. For those unfamiliar with Simple, the bank allows you to pull a predetermined dollar amount daily from your Safe to Spend balance, letting you create a Savings account inside of your existing Checking account. It doesn’t need to be a Savings, though. It could be a trip to Alaska, a new pair of shoes, or whatever else you might wan to save for. To top it off, the company now lets users upload an avatar through the app, which lets you add a bit of flair to your banking profile. Of course, all of these features are bundled into a completely redone user interface, full of more White and open space. As mentioned, the app is now available for all Android users. And if Simple interests you, be sure to check out their site and get yourself signed up. We’ve totally redesigned and rebuilt Simple from the ground up, adding new features and improving functionality based on your feedback. Send money to other Simple customers instantly and for free with Simple Instant. Goals is all new. It’s now easier to see your savings progress. Personalize your Simple experience by uploading your own avatar.